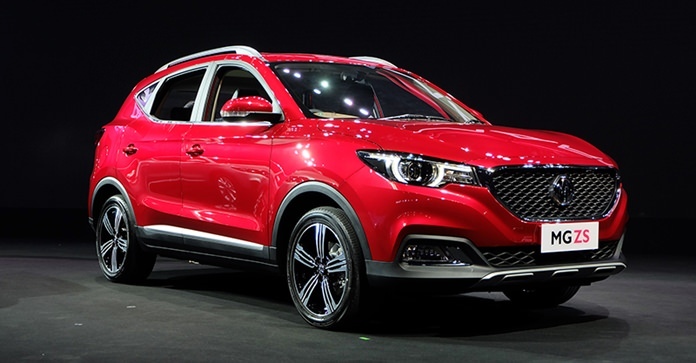 Much ink being used all over the world to discuss whether the MG ZS cross-over is a “real” MG or not. I can fix that. Quite simply, it is just another small SUV wearing an iconic badge in the center of the grille. For people such as myself, the MG ZS is not an “MG”. Forget all the tommy-twaddle of shared DNA. Human beings have DNA passed down through generations. Cars do not. MG enthusiasts such as myself have problems calling the new line-up of MG’s from SAIC and CP anything even vaguely resembling an MG. As to my own bona fides, I present the fact that I have owned several MG’s from T-Types to the last MGB which I raced for the factory. The name MG had a certain mystique about it, and even though they were not particularly fast, the owners were always well represented at club level motoring events. MG made sporting motor cars. The engine and transmission of this offering from SAIC and CP Group is a 1.0 liter Netblue turbocharged three-cylinder petrol engine, producing 82 kW of power at 5200 rpm and 160 Nm of torque from 1,800 to 4,700rpm. One tester wrote that these outputs translate to lack-luster performance. Stick the boot in and progression is less than rapid. Off-the-line pace is reasonable, but the powertrain runs out of puff at speeds above 60 km/h. It is also one noisy unit, requiring plenty of revs to get going, particularly given that peak power doesn’t come on steam until near the redline. The slogan of the MG Car Company was Safety Fast. The ZS may be safe, but it certainly isn’t fast. 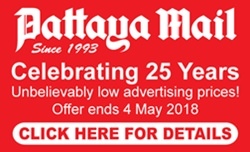 Lots of goodies if you are actively looking for two-tone 17-inch alloy wheels, power windows and side mirrors, roof rails, chrome trim, dusk-sensing halogen headlights, LED daytime running lights, front and rear foglights, 3D-effect tail-lights and a space-saver spare wheel. All the usual electronic gizmo’s with a six-speaker Yamaha 3D sound system, Bluetooth and USB connectivity, an 8.0-inch touchscreen infotainment system, Apple CarPlay support, manual air-conditioning, a monochrome digital instrument cluster, a leather steering wheel, synthetic Knight Black leather upholstery with contrast stitching and satin-chrome trim feature. Specifications are 4,314 mm long, 1,809 mm wide, 1,644 mm tall with a 2,585 mm wheelbase, making it larger than several of its competitors but then you are left with the wheezy underpowered engine trying to get some performance to drag 1,245 kg around by the front wheels. The Australasian New Car Assessment Program (ANCAP) awarded the ZS a four-star safety rating in December 2017. A result of 10.46 out of 16 in the frontal offset crash test at 64 km/h meant the MG was ineligible for the maximum five stars. However, safety features in the MG do extend to six airbags, anti-skid brakes with electronic brake force distribution, electronic stability control, hill start assist, cruise control, rear parking sensors, a reversing camera and tyre pressure monitoring. Nothing breathtaking in all that lot. Is it really an MG? Not if looked at in the historical overall scheme of things, and quite frankly should not be compared to the memory of the MG TC. I believe it would be better to just call it an SAIC and be done with it. Rivals (not all available in Thailand). Mazda CX-3 Maxx FWD: One of the more stylish offerings in this segment, the CX-3 does not put a premium on safety. However, its smaller dimensions mean the second row is cramped and boot space is lacking. Mitsubishi ASX LS FWD: It might be getting long in the tooth, but the ASX continues to sell like hotcakes. Value and practicality remain strong points, but a noisy powertrain and stiff ride hurt matters. Nissan Qashqai ST FWD: A runaway success for the Japanese brand, the Qashqai is still on top of its game. A premium interior, oodles of safety kit and sharp steering are countered by a gutless engine and frustrating CVT.